Pauline Hanson’s anti-Muslim immigration party has been filmed lobbying the National Rifle Association in the U.S. for millions of dollars in funding, promising to help water down laws restricting gun ownership in Australia. Al Jazeera says it set up a fake lobby group called Gun Rights Australia, and secretly filmed meetings between NRA officials and senior figures in the One Nation party. In one of the tapes, a party official asks for A$10 million ($7.1 million), saying the money would be used to win enough seats in Australia’s Senate to get the balance of power and influence government decision making. The request is denied by the NRA official. The lobbying efforts last September came just three months after Australia passed laws to crack down on foreign interference, including a ban on overseas interests making donations of more than A$250 to political parties. One Nation said in a statement Tuesday it had complied with the law. The revelations come amid heightened concern about the influence of right-wing groups after a 28-year-old Australian was charged with this month’s attack on two mosques in New Zealand that left 50 people dead. 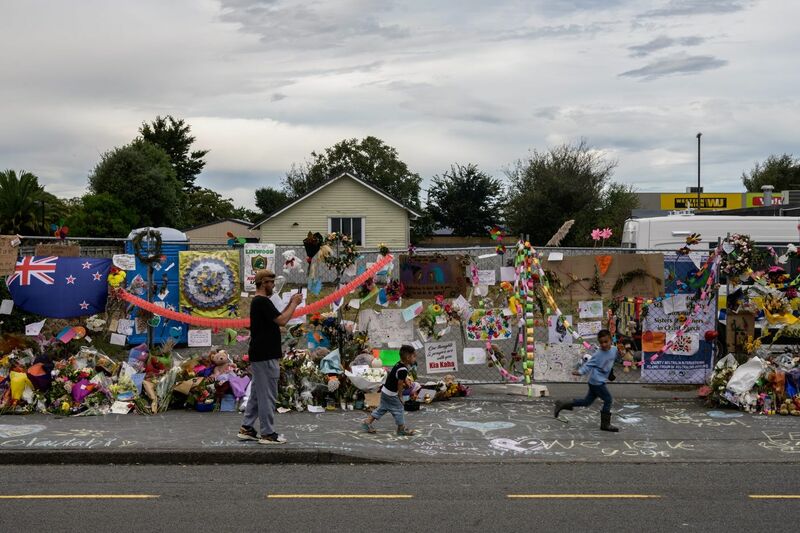 New Zealand moved quickly to ban military style semi-automatics and assault rifles, following the lead of Australia, which also passed sweeping gun control laws after a mass shooting in 1996. Hanson, 64, was first elected to Australia’s lower house in the 1990s on an anti-Asian immigration platform before her party imploded. After turning her sights on Muslim migrants, she returned to parliament in 2016 as a senator. The party, which is opposed to multiculturalism and wants to curb free trade, has tapped into the voter shift from mainstream parties that’s also swept through the U.S. and Europe, and has picked up a clutch of seats in state and federal parliaments. Hanson was widely criticized in 2017 for wearing a burqa in the federal parliament to highlight her demand for a ban on the garment in public places. One Nation says it “strongly supports” the rights of lawful gun ownership in Australia. The NRA didn’t immediately respond to a phone call and an email request sent out of office hours for comment on the report.